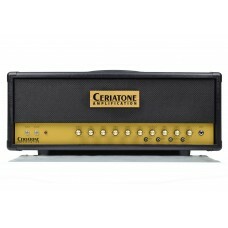 The Ceriatone AH 50 has an amazing tonal palate. Rich and luscious cleans and a tight and focused ov.. The Ceriatone AH 100 has an amazing tonal palate. Rich and luscious cleans and a tight and focused o.. 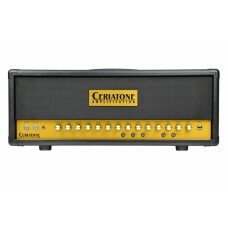 The Ceriatone AH 50 Deluxe is a continuation of our effort in providing guitar players with an affor.. 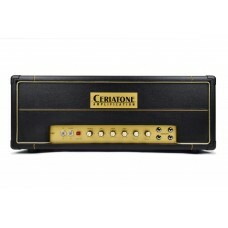 The Ceriatone AH 100 Deluxe is a continuation of our effort in providing guitar players with an affo..